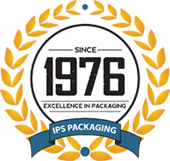 Superior Industrial Packaging Equipment from a trusted industry leader since 1976. PackEquipment.com offers industrial packaging equipment, packaging systems, stretch film machines, stretch wrap machines, bagging systems, labeling equipment and more. Different situations may require different actions. 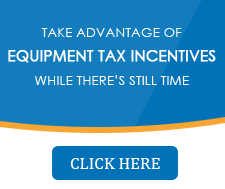 Guaranteed to provide you with flexible alternatives for packaging machinery and solutions to meet your packaging equipment requirements, PackEquipment.com products offer efficiency, affordability and sustainability.